Looking along Sherrard Street, away from the town centre, the Primitive Methodist Church is on the left, up a steep flight of steps with a large schoolroom underneath. 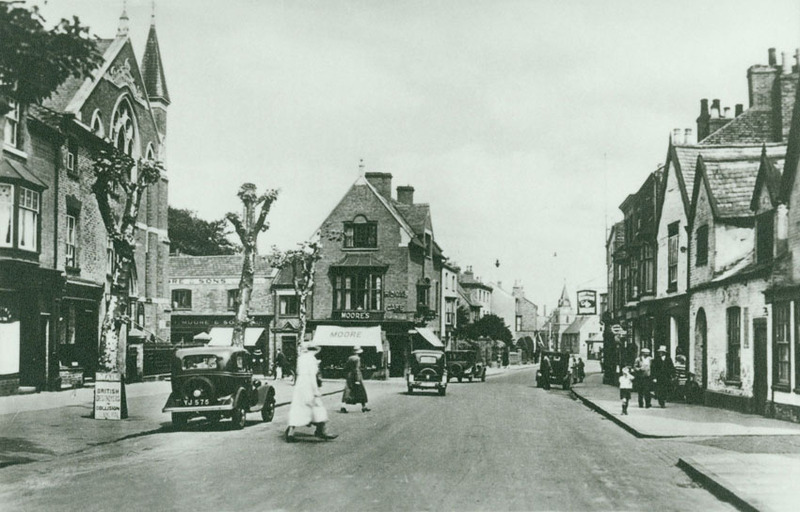 Known locally as the Prims Chapel, it was demolished in 1975, to be replaced by Melton’s first supermarket; ‘Sally Morlands’. Approx date: 1935. Image ref: MM0208.